First UU Wilmington – Wednesday Night Vespers: December 12th, 6:30-7:00 p.m.
Wednesday Night Vespers: December 12th, 6:30-7:00 p.m.
What is Vespers? 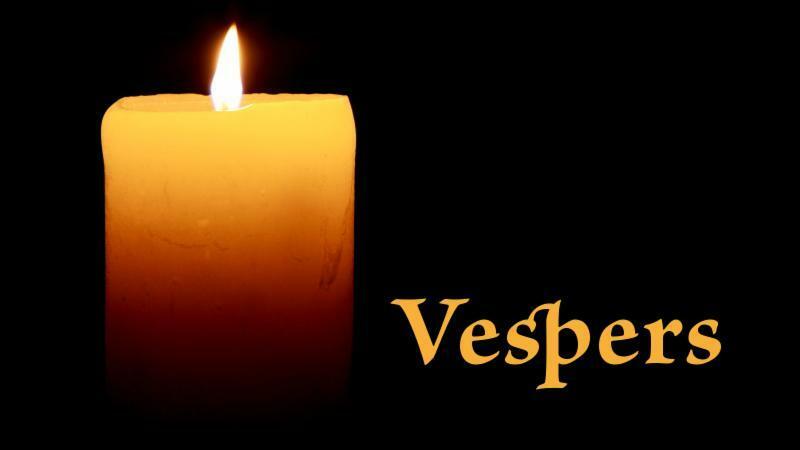 Based on the Taizé style of worship, featuring candlelight, inspirational music, readings and meditation, Vespers offers a sacred space for 30 minutes of peace, silence and reflection. During that time will join together in silent meditation, a candle-lighting ritual, and the singing of short chants and rounds. This unique respite from the hectic pace of everyday life offers restoration, and an opportunity to calm our minds and hearts and nourish our spirits. Bring yourself. Tell your friends. We love visitors! The series will continue on the 2nd Wednesday evening of the month, from 6:30-7:00 p.m. Mark your calendars!